As part of this year’s commemoration, the United Nations’ Department of Management is hosting an event at its New York City headquarters to foster candid conversations and share best practices to advance disability inclusion. NOD is honored to take part in the dialogue, alongside leaders from the non-profit, philanthropic, and corporate sectors. In addition to the anniversary event, the UN Secretary-General is releasing its first-ever flagship report, which shares evidence that disability inclusive policies further sustainable development goals and provides best practices to accelerate inclusion and accessibility. 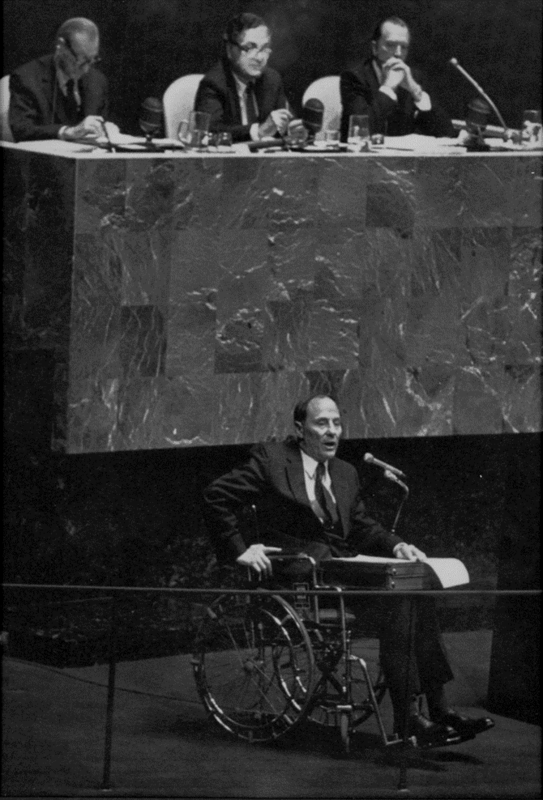 The annual commemoration is particularly meaningful to the National Organization on Disability, which traces its history back to the UN’s International Year of Disabled Persons, when in 1981 Alan A. Reich became the first person in a wheelchair to address the UN General Assembly. At the end of that year, state representatives met in Washington D.C. and formed what became the National Organization on Disability, with Reich serving at the helm for over two decades. Yet nearly forty years later, just 20% of Americans with disabilities are fully employed and are twice as likely to live in poverty. As such, advancing the inclusion of individuals with disabilities in society—and the labor force—must be a core component of any sustainable development effort, particularly with a rapidly aging global population. 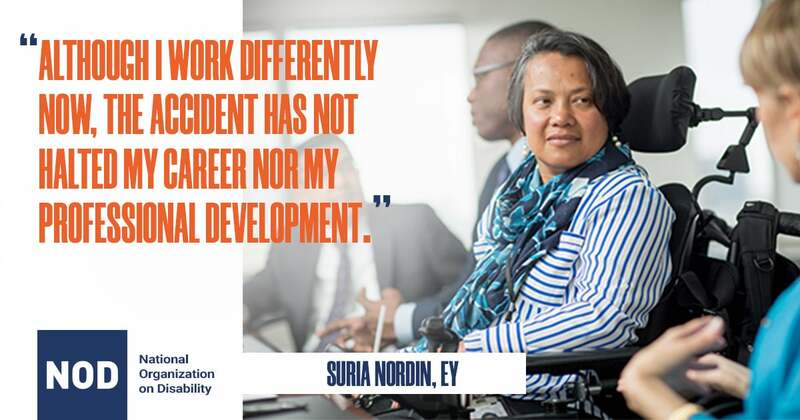 And this is why NOD’s chief mandate today is to see people with disabilities enjoy full opportunity for employment, enterprise and earnings, and that employers know how to put their talents to work. The UN’s seminal report underscores that our global success depends, more than ever, on how well we put to use the talent and energy of every person. 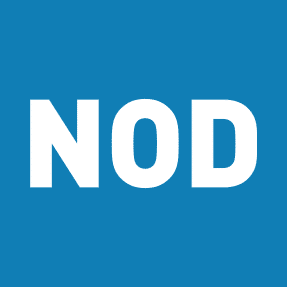 On this International Day of Persons with Disabilities, NOD invites you to #LookCloser at the skills, like perseverance and tenacity, which people with disabilities bring to the workplace. This awareness campaign shares the stories of the millions of Americans with disabilities at work, with a goal challenges preconception and increase job opportunities.